In recent months there has been increasing talk in the market that the long proposed Goods and Services Tax (GST) is likely be announced in the coming Budget 2014. Most economists believe that GST in Malaysia will commence in 2015, giving a lead time of 14 months for businesses in Malaysia to get ready. GST was first announced in the 2005 Budget for implementation in 2007. However, in February 2006 the Malaysian Government announced that GST would be deferred as more time was needed to get feedback from the public. Subsequently, GST was tabled for first reading in 2009 for proposed implementation in 2011. The bill was supposed to be presented for second reading in 2010 but was withdrawn. Finally, on the 25th of October 2013, Malaysian Prime Minister Datuk Seri Najib Razak announced the introduction of the Goods and Services Tax (GST) in Budget 2014 to replace the current sales and services tax, GST will be effective on April, 2015. Upon implementation of GST in Malaysia, we will join the 146 countries around the world which has GST or VAT. We will also be joining the 7 out of 10 ASEAN countries which have either GST or VAT. 2. 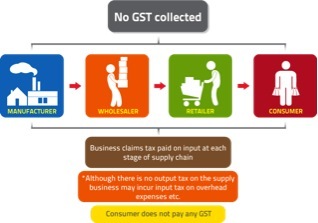 WHAT IS GST MALAYSIA? 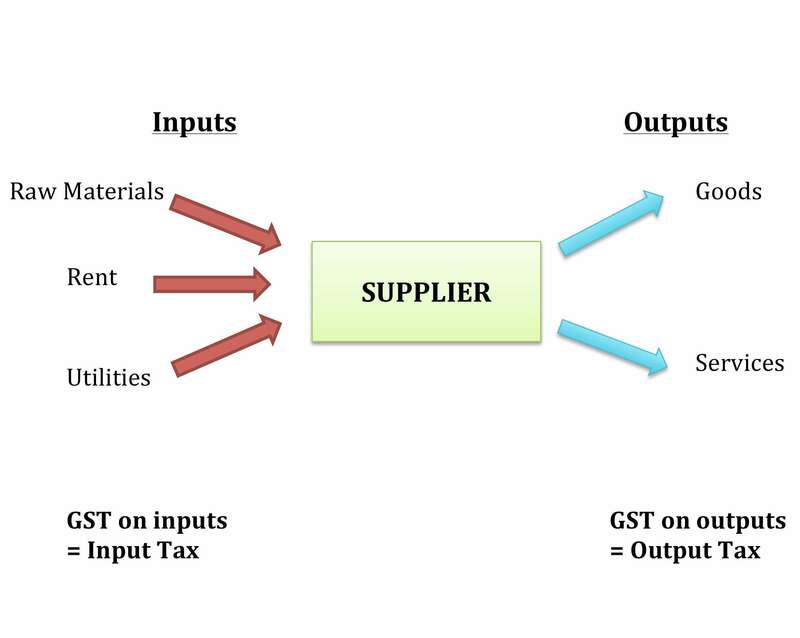 Goods and Services Tax (GST) is a multi-stage consumption tax on goods and services whereby each point of supply in a production chain is potentially taxable up to the retail stage of distribution. At the same time suppliers are entitled to refunds of GST incurred on business inputs. The basic fundamental of GST Malaysia is its self-policing features which allow the businesses to claim their Input tax credit by way of automatic deduction in their accounting system. GST in Malaysia is proposed to replace the current consumption tax i.e. the sales tax and service tax (SST). The introduction of GST is part of the Government's tax reform program. 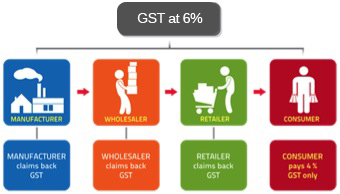 The GST rate previously proposed in the GST bill in 2009 by the Malaysian Government was 6%. At this point in time, the rate may be slightly higher. These are non-taxable supplies that are not subject to Malaysia GST. Businesses are not eligible to claim input tax credit in acquiring these supplies, and cannot charge output tax to the consumer. If you would like to find out further on Goods and Services Tax (GST) Malaysia and how we can help you, please feel free to contact us today. We are a group of professional chartered accountants, tax specialists and business consultants dedicated to advise and assist Malaysian businesses grow. Our accounting firm is established for more than 44 years since year 1974 and we have throughout the years helped more than 10,000 of businesses grow. YYC - Malaysian Goods & Services Tax (GST) : Are You Ready?